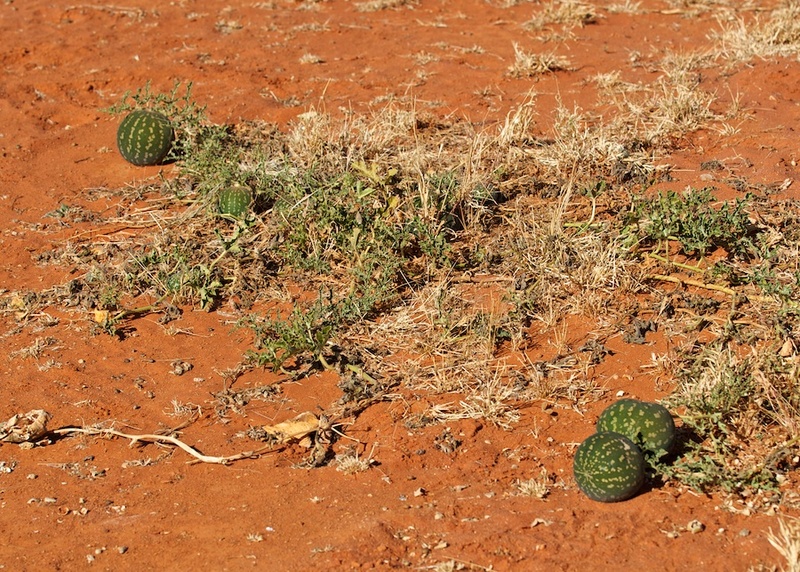 Wild melons like these are commonplace along the sides or roads and tracks in many arid areas. I know them as paddy melons, but they are known by many other names. Some publications call them, or melons similar to them, afghan or camel melons. They are natives of Africa. Are these edible for humans? wow, I didn’t realise melons grew in the desert, so amazing!